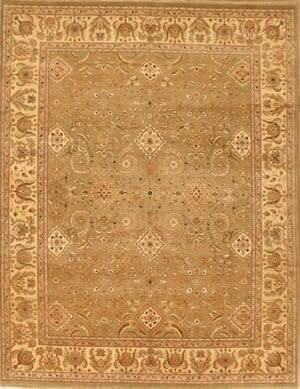 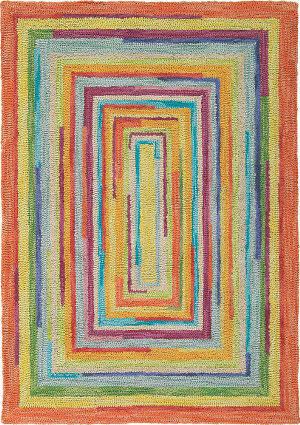 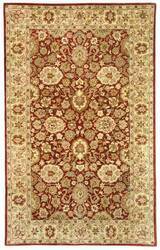 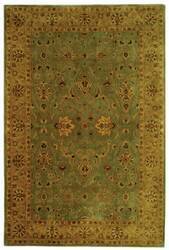 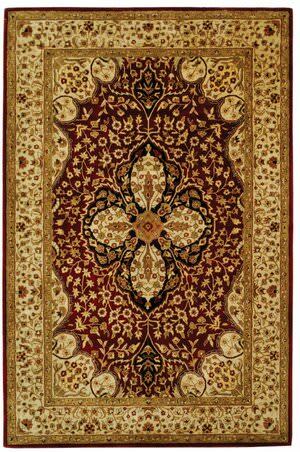 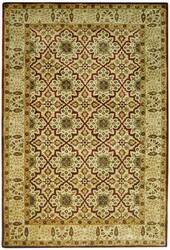 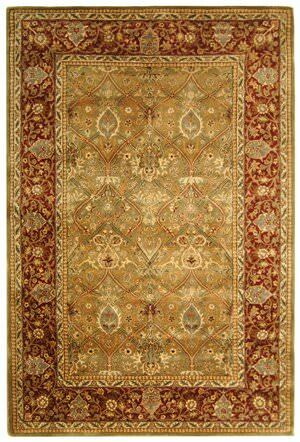 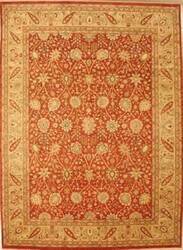 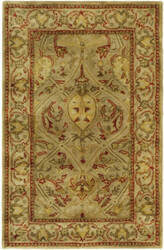 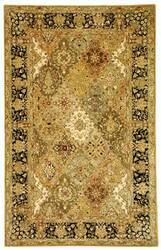 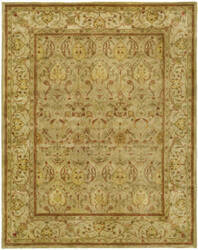 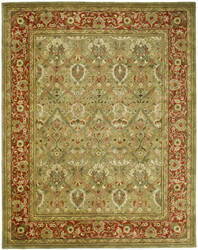 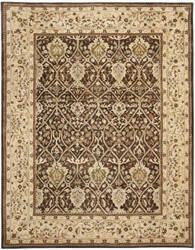 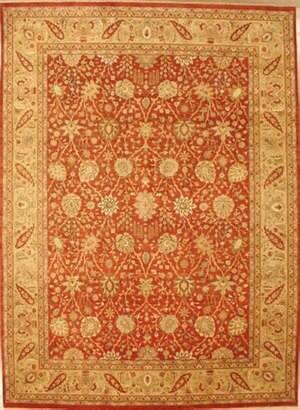 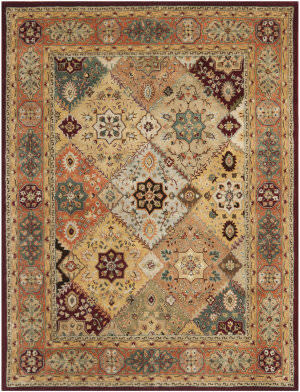 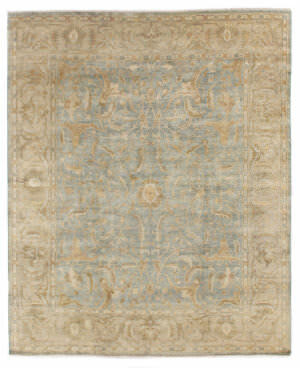 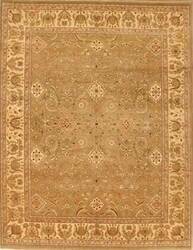 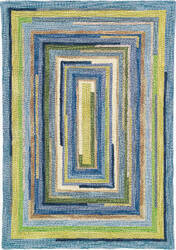 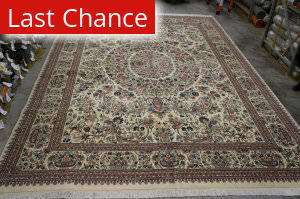 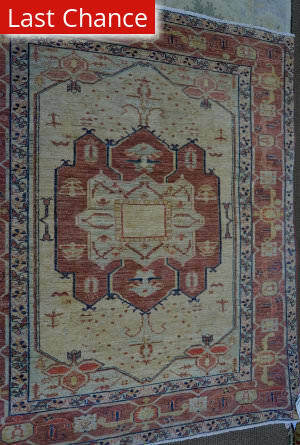 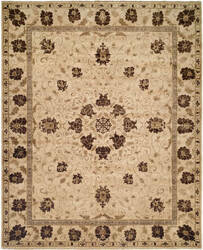 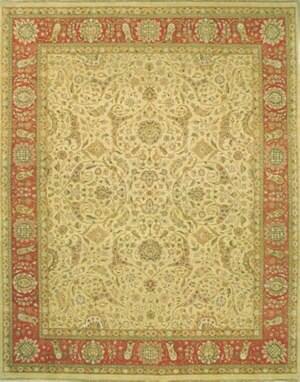 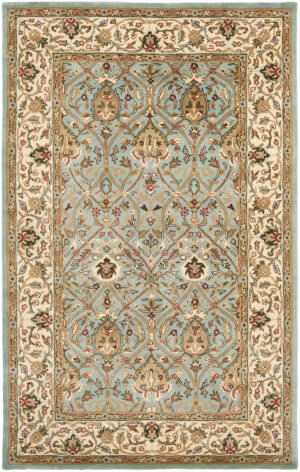 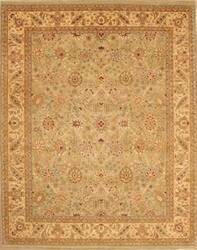 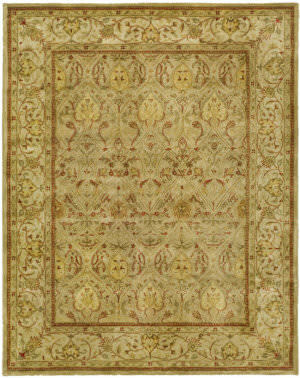 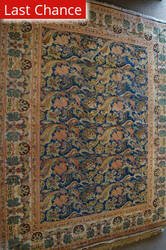 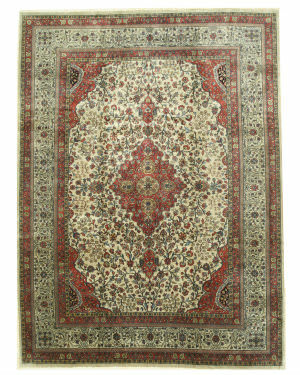 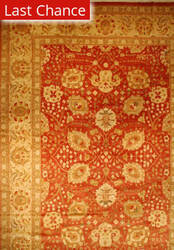 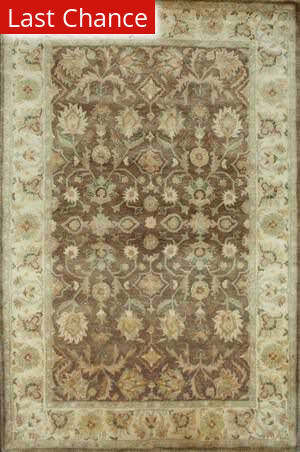 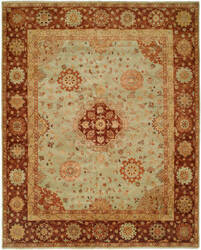 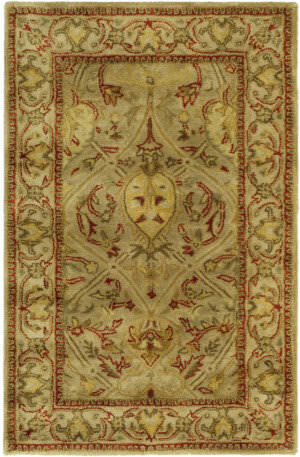 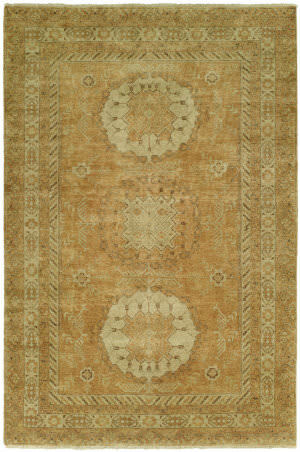 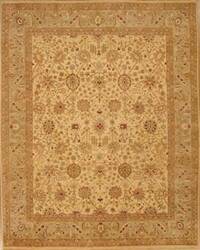 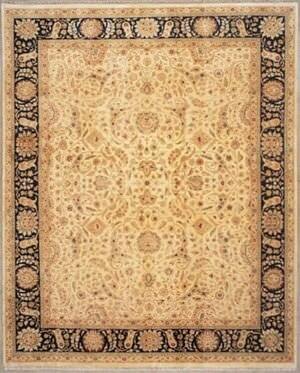 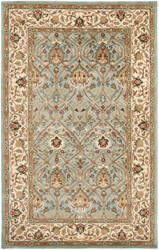 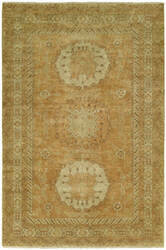 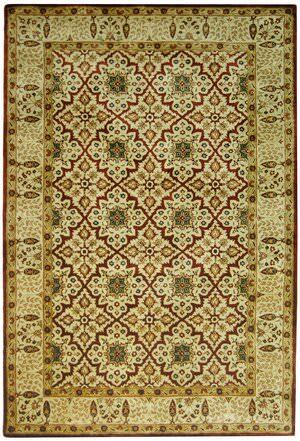 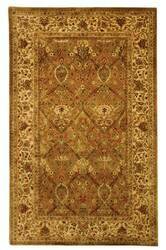 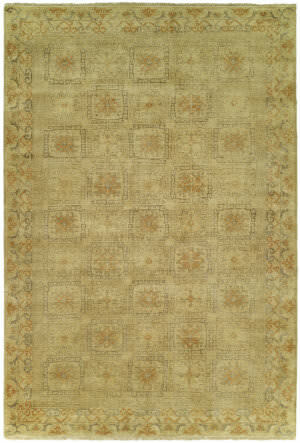 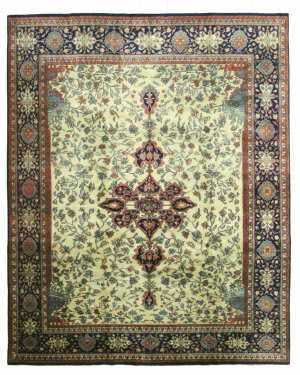 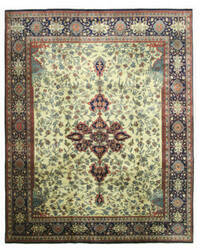 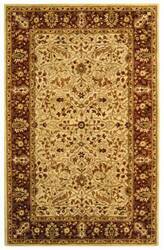 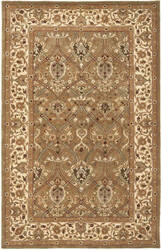 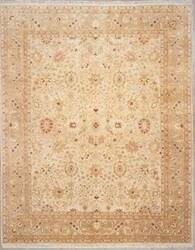 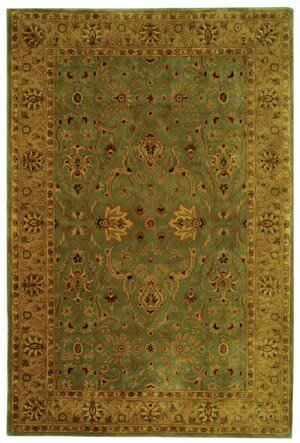 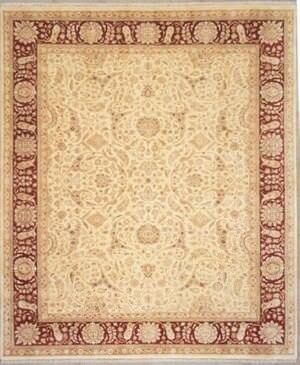 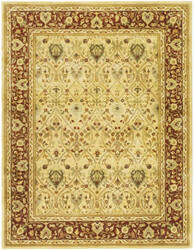 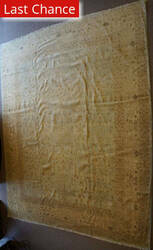 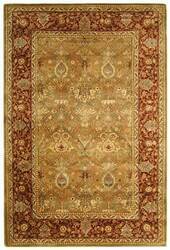 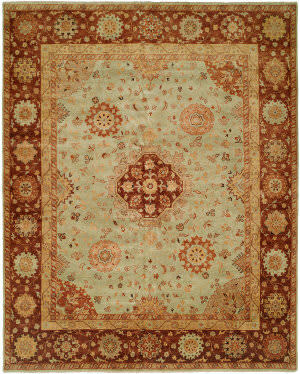 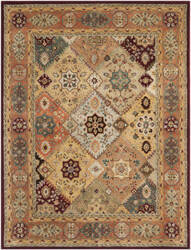 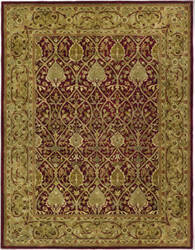 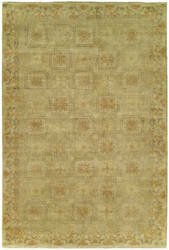 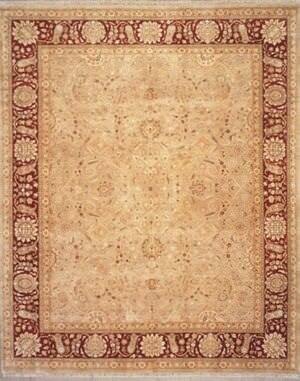 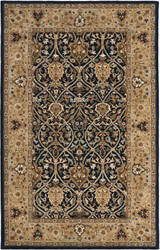 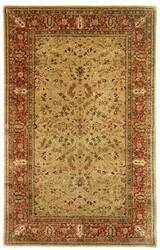 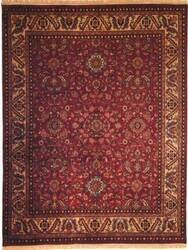 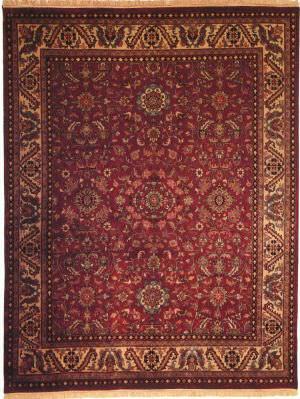 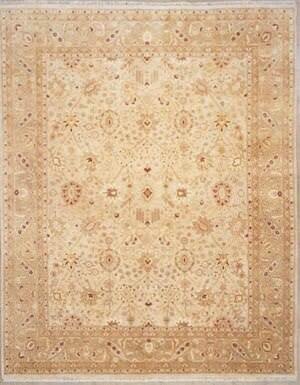 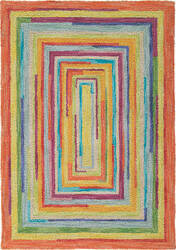 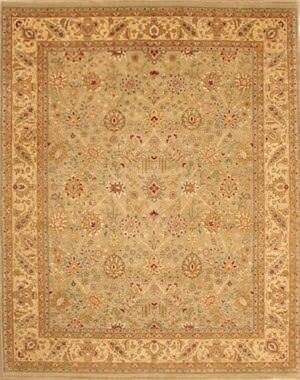 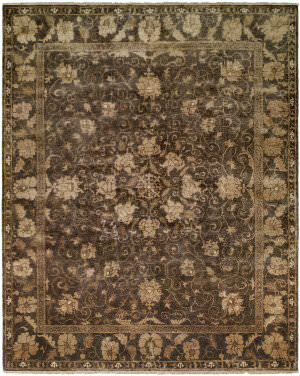 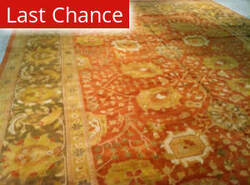 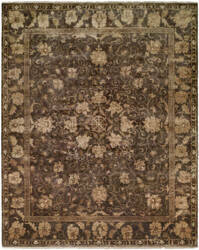 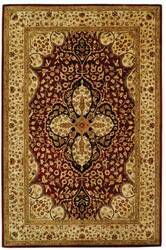 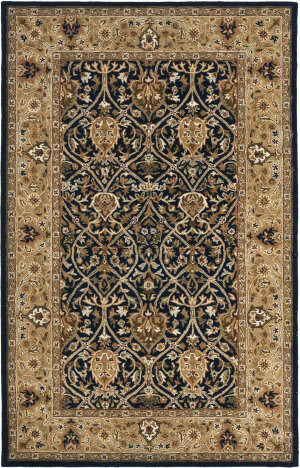 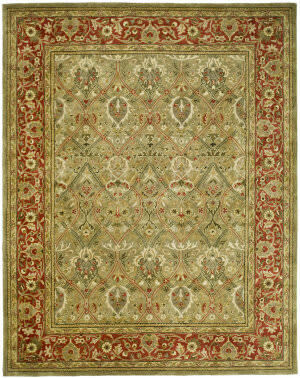 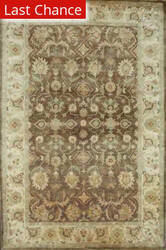 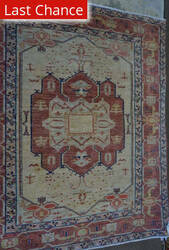 Very finely hand knotted in super-soft New Zealand wool, this antique reproduction is stunning. 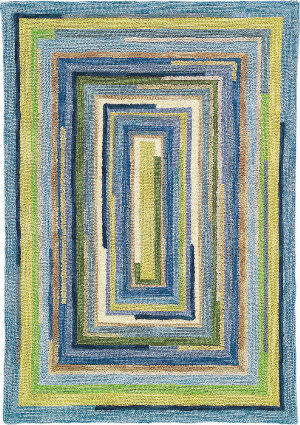 …colors of rose, soft blue, medium blue, sage greens, golds, and some navy blue bold-line for emphasis. 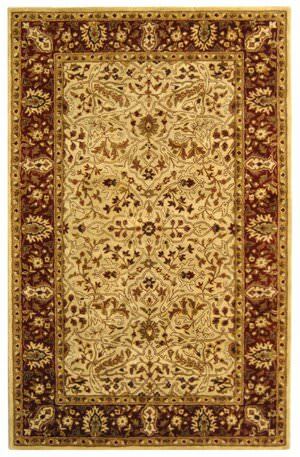 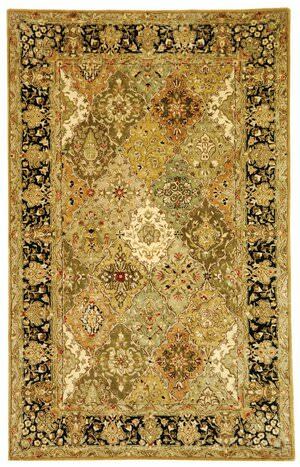 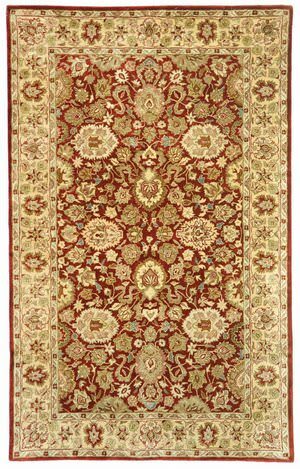 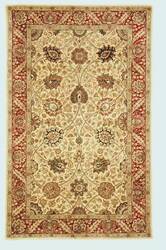 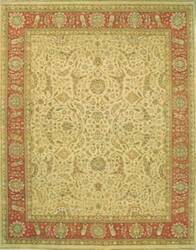 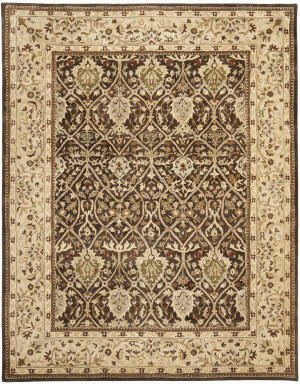 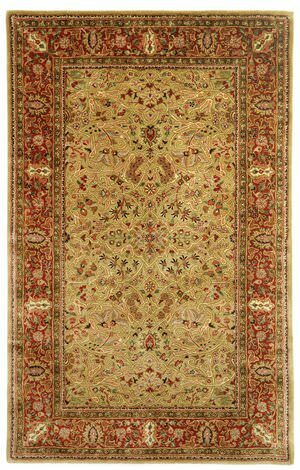 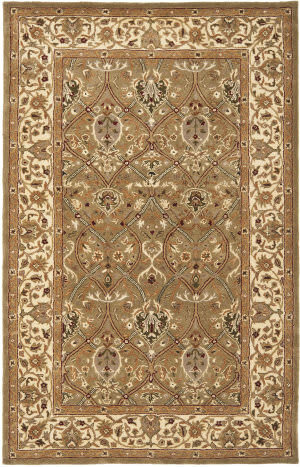 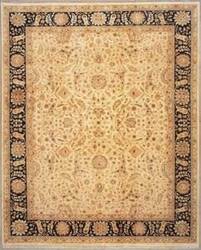 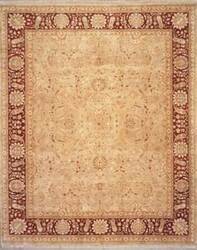 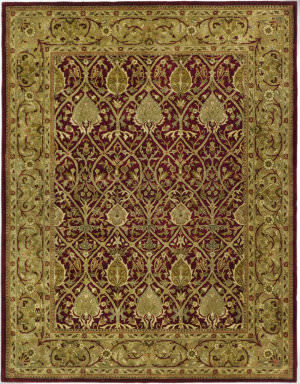 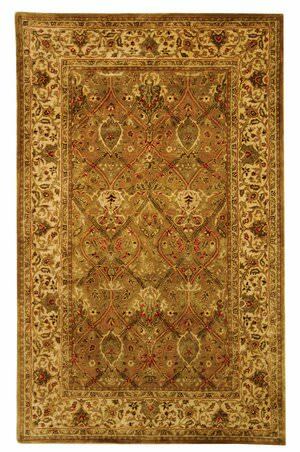 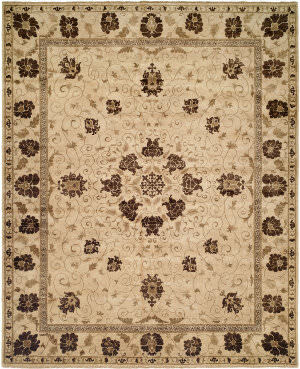 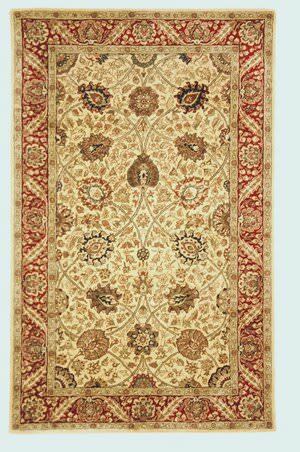 This traditional European design will look right at home in a room full of antique furniture or antique reproductions, a truly exquisite rug for the lover of sophisticated, traditional style.